In 2004 a group of teachers from Salquil (closest city: Nebaj) and Wycliffe Literacy Specialist, Sharon Rosenwald, opened a school with the goal of training the future leaders of the country they loved. 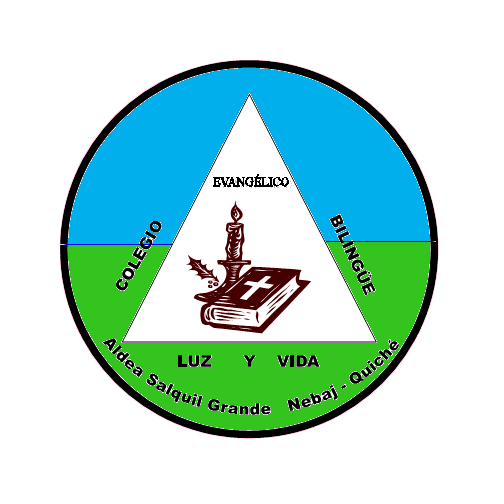 They founded the school on Christian principles, respect for Ixil culture, community solidarity, and bilingual teaching–it is the only Christian school in the highlands where students learn both in their mother tongue, Ixil, and in the national language of Guatemala, Spanish. Today, Light and Life School/Colegio Luz y Vida (LLS) has grown from one 1st grade class to classes of grades K-6. Each grade is taught by a certified teacher, several of whom are continuing their own education while working full time at the school. Biblical teaching is incorporated into the academic curriculum and through practical efforts such as taking care of the school garden and recycling projects. The teachers are dedicated to continually develop and improve the school’s curriculum of language arts, math, science, sports and music. They foster respect for the Ixil clothing, weaving and local food to strengthen not only their students, but the community as a whole. To be a protagonist in the development of quality education for childhood and youth and to generate strategies that improve the population’s quality of life. Change students’ lives so they will live in service to their community. To provide a creative, well structured Christian education. To equip and train Christian teachers who will prepare and challenge their students for lives of Christian service. To lead by biblically based stewardship principles. To provide a bilingual education using both the Ixil and Spanish languages. To serve the people of Salquil Grande and surrounding communities. To take care of and maintain the school facilities, demonstrating a model for health, safety, and quality education.